The Internal Revenue Service has said it will intensify compliance reviews of most classifications of employer-sponsored retirement plans. But other tax-exempt plans will also be subject to review. 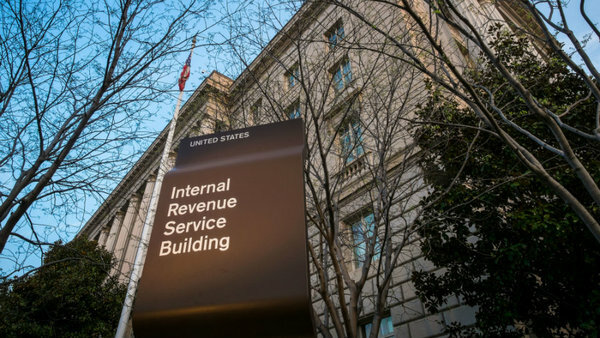 Citing what it calls a “historical pattern of non-compliance,” the Internal Revenue Service has said it will intensify compliance reviews of most classifications of employer-sponsored retirement plans. Specifically, the Employee Plans Team Audit, or EPTA division, will focus reviews of internal compliance controls for large plans, which the IRS defines as having at least 2,500 participants. But it won’t just be larger sponsors that will be subject to increased scrutiny. Tax-exempt 403(b) and 457(b) plans will also be subject to further review, as will collectively bargained multiemployer plans, according to the fiscal year 2016 priority list issued by Sunita Lough, commissioner of the IRS’s Tax Exempt and Government Entities Division. According to the EPTA’s webpage on the IRS’s site, the division has historically conducted about 100 EPTA audits each year. The 2016 priority list did not specifically say how many audits would be conducted in 2016. An EPTA audit is different from other IRS plan audits in that it limits its original review to internal plan compliance controls to determine if a further audit is required, according to the IRS. Kara Brunk and Nancy Brower, ERISA attorneys for Proyner Spruill, a Charlotte, North Carolina-based law firm, write in a blog post on the National Law Review website that if a sponsor receives a notice from the IRS, the wise and obvious move would be to respond to it. The IRS also recently announced a joint initiative with the Department of Labor, examining Form 5500 filings for plan year 2011, to see if any plans filed late, or haven’t filed at all.